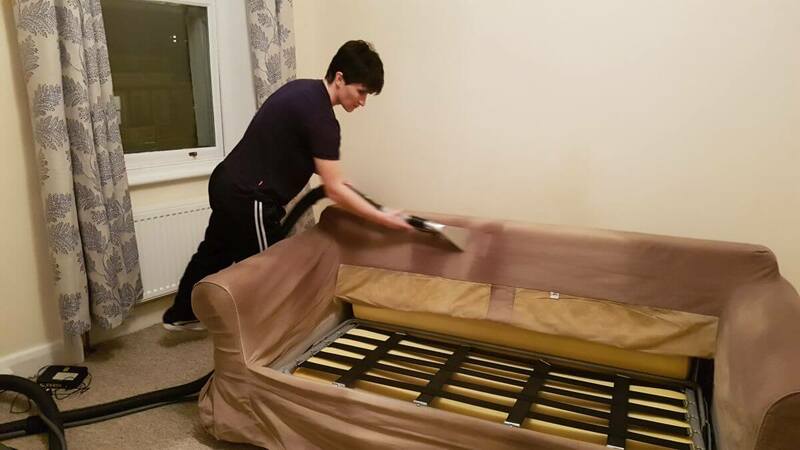 Sofa Cleaning Company London ~ Huge Discounts Save 25%! Without a doubt your sofa is the hardest “working” piece of furniture in your home, it is also one of the more expensive items in your home therefore it is essential to look after these items. One way to ensure that you lengthen their lifespan is to have Clean Carpets come out and regularly do a deep sofa cleaning service for you. What this entails is our professional cleaners combined with a special cleaning technique; what's more we also offer a vast amount of additional cleaning services which you will find listed on our company's website. The next step is for you to contact us at 020 3397 8287 and hire the service that will suit your specific needs. There is no need to wait till you have a large budget or even a few free days, as we are very flexible in our working hours; additionally, we are also very competitive with all of our cleaning services. Once you have given us your date and time you would like us to arrive, to do your sofa cleaning, or any other cleaning chores, our crews arrive on time and then proceed to do all of your requested cleaning chores. For cleaning of sofas, we first use industrial strength vacuums to suction all the loose dirt and grime from deep within the fibers of your sofas. This dirt is actually what causes the most damage as when sat on it rubs against the fabrics fibers and eventually causes it to wear down and tear; this is the worst possible scenario. In other cases it will form a type of grimy dirt that discolours the upholstery fabric of your sofas. Do not leave your sofas to get into this state before you contact us. After our cleaners have removed this dirt, they will set to work and on treating any visible spots or stains; thereafter, they set to work deep cleaning your sofa's fibres. 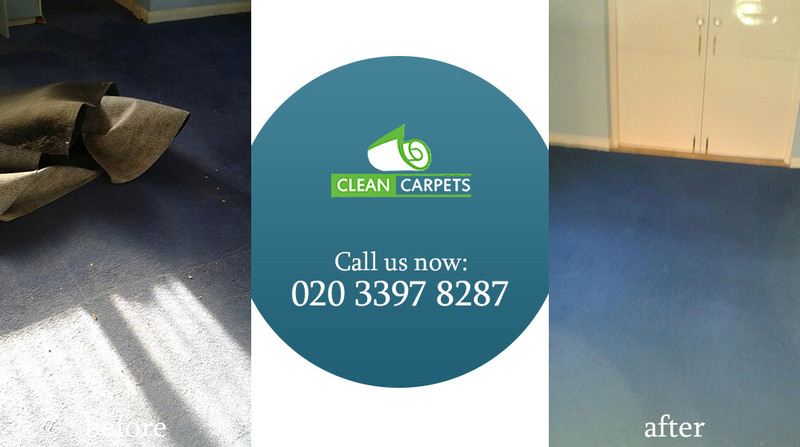 If you would like to know more about our cleaning steps call us on 020 3397 8287. When it comes to London cleaning companies we are the one that clients return to time and again. This is due to the manner in which we deal with our many clients; no requests are ever turned down and we only leave when our cleaners have finalized the task to its fullest. Giving our all every time is what our cleaning company and skilled cleaners are all about. When you hire us to do your sofa cleaning, it would be wise to also have us do your carpets, matresses and other upholstered items. This can all be done in one quick convenient cleaning appointment. Besides our superior sofa cleaning services, we are also highly adept at doing end of tenancy, after builders and office cleaning tasks. There is in truth no cleaning chore that we are unable to sucessfully carry out; and we have crews that range in size from one personal cleaner all the way to a full compliment of cleaners who are all very skilled at the chores we ask them to undertake. Here is the best place to go when you have any cleaning needs. Here you will encounter our highly professional cleaners from Clean Carpets; we have all the products and tools to get the job done perfectly every time. What's more, hiring our cleaners is so easy to do, there are no long waiting lists or need to take time off work; or even give up hours of your time. We undertake to do all our cleaning chores in the quickest time possible and will always fit into your busy schedule.